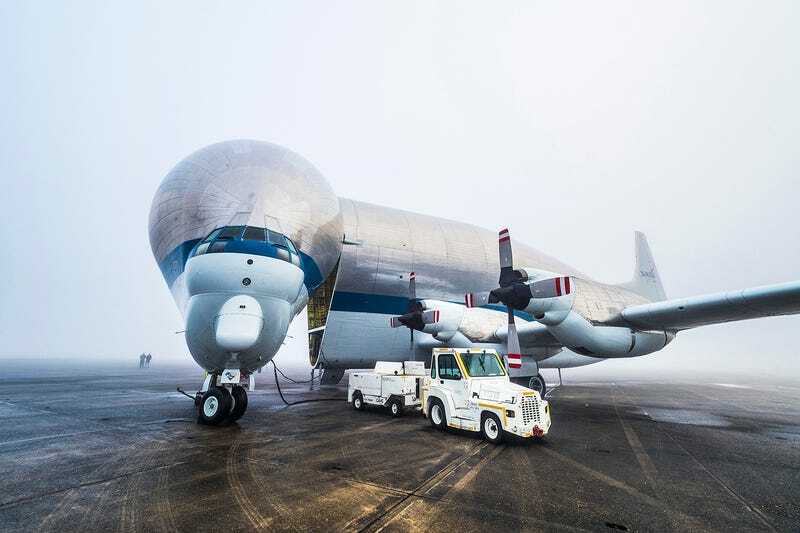 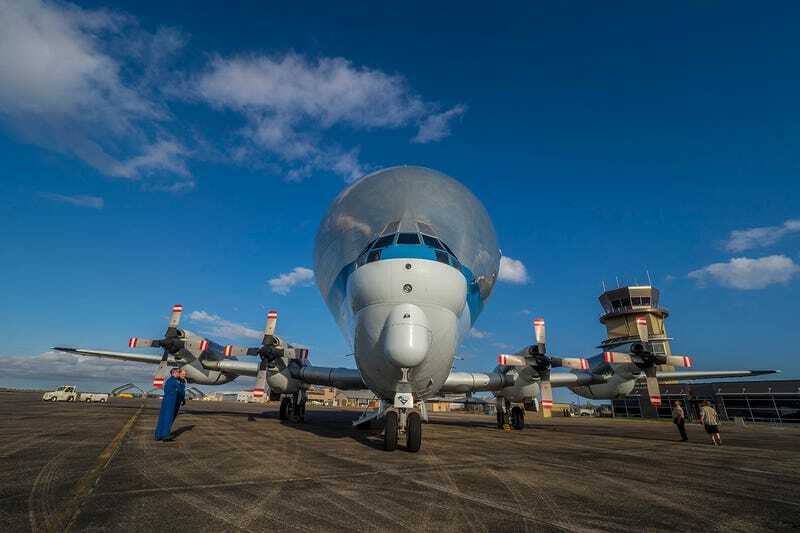 One of our favourite weird cargo aeroplanes, NASA’s Super Guppy was caught in action again this week. 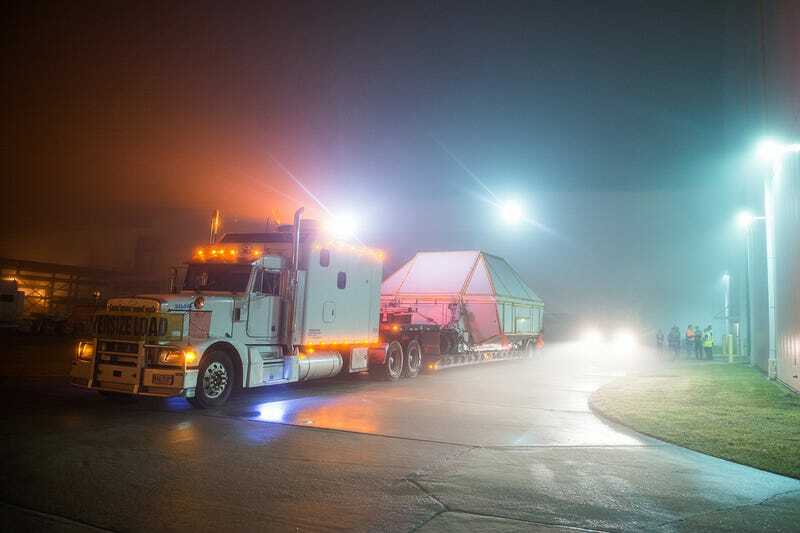 The Megamind impersonator carried the Orion crew module pressure vessel from NASA’s Michoud Assembly Facility in New Orleans, to the Kennedy Space Center in Florida. 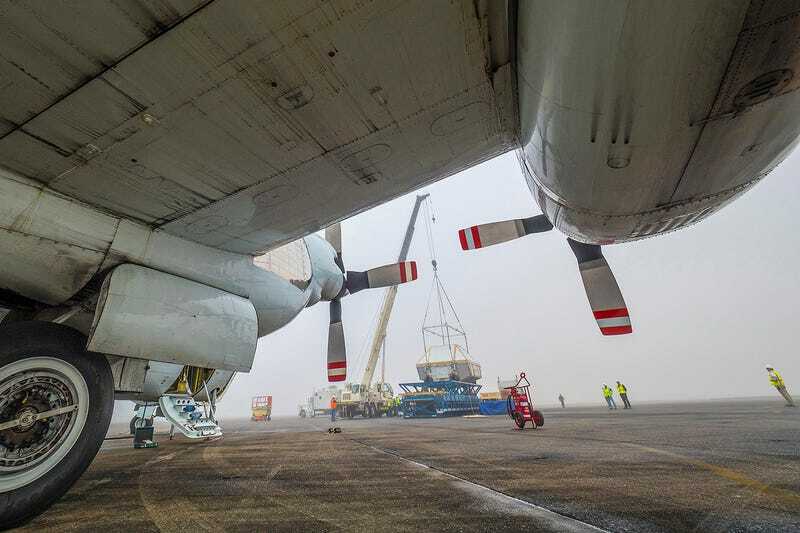 The loading operations started on Monday. 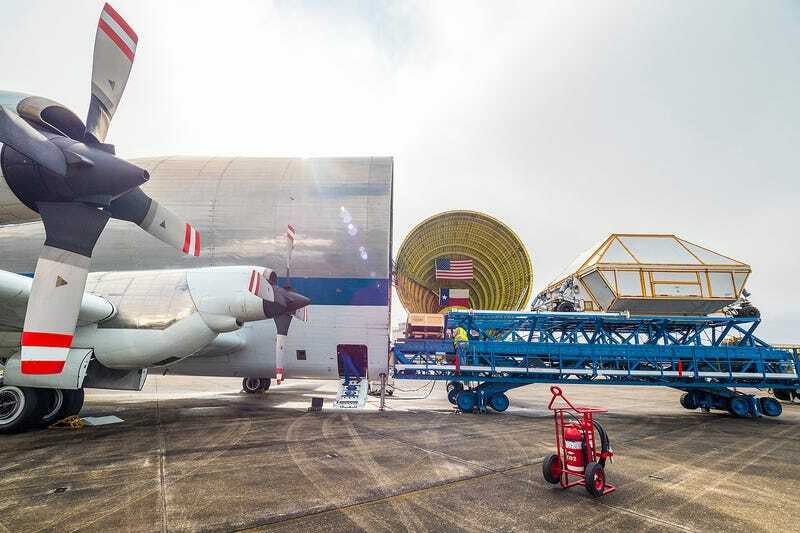 A crane lifted Orion on a so-called transportation palette which was placed carefully inside the Super Guppy. 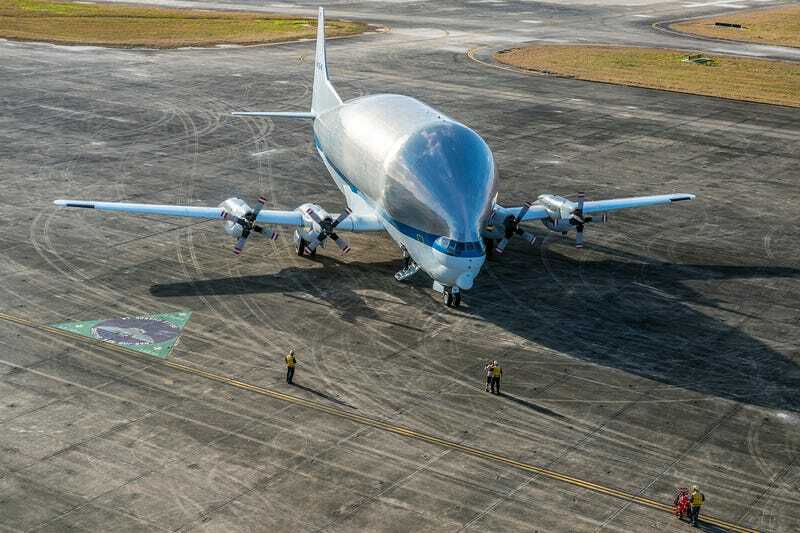 After technicians secured the precious cargo, the fuselage was closed again, and the plane was ready to take off. 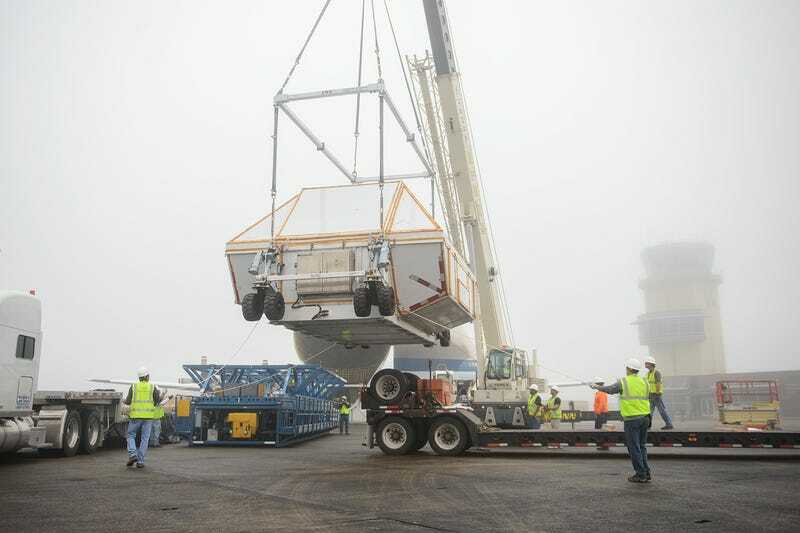 The crew module for NASA’s Exploration Mission-1 (EM-1) arrived at the Shuttle Landing Facility a few hours later and sent to the Neil Armstrong Operations and Checkout Building high bay for processing. 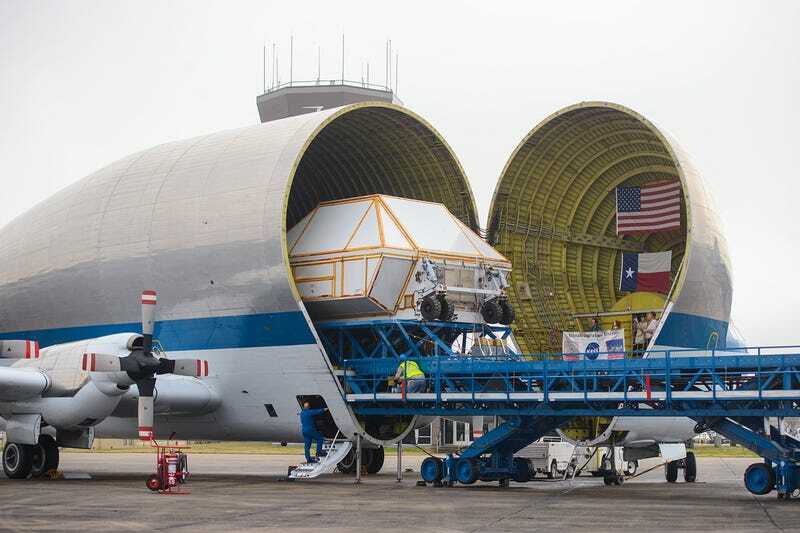 In the high bay, NASA and Orion manufacturer Lockheed Martin will outfit the crew module with its systems and subsystems necessary for flight, including its heat-shielding thermal protection system. 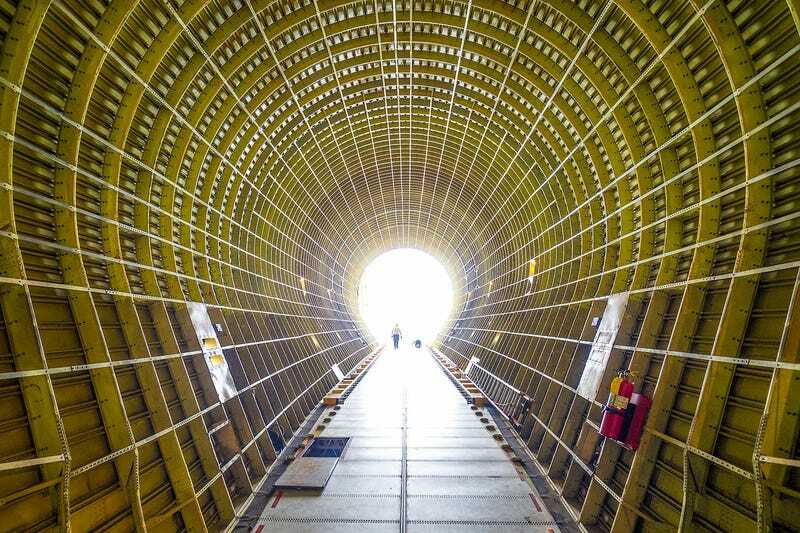 The Orion spacecraft will launch atop NASA’s Space Launch System rocket on EM-1, an unmanned test flight, in 2018. 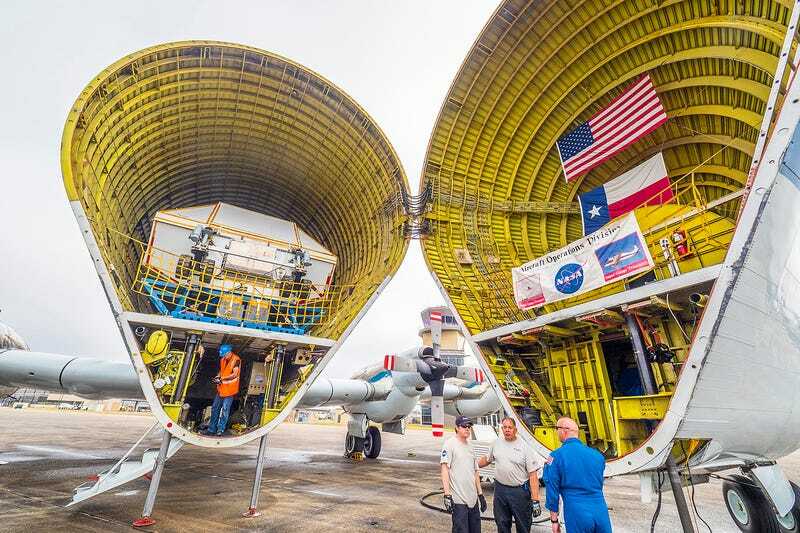 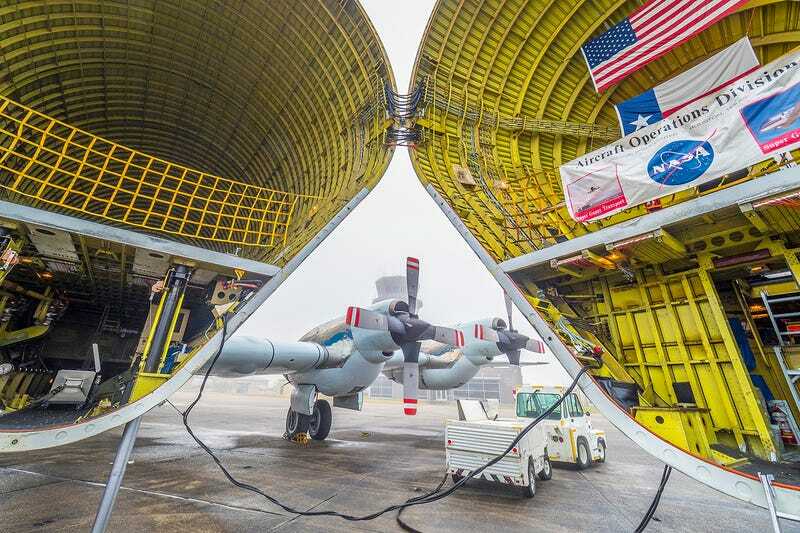 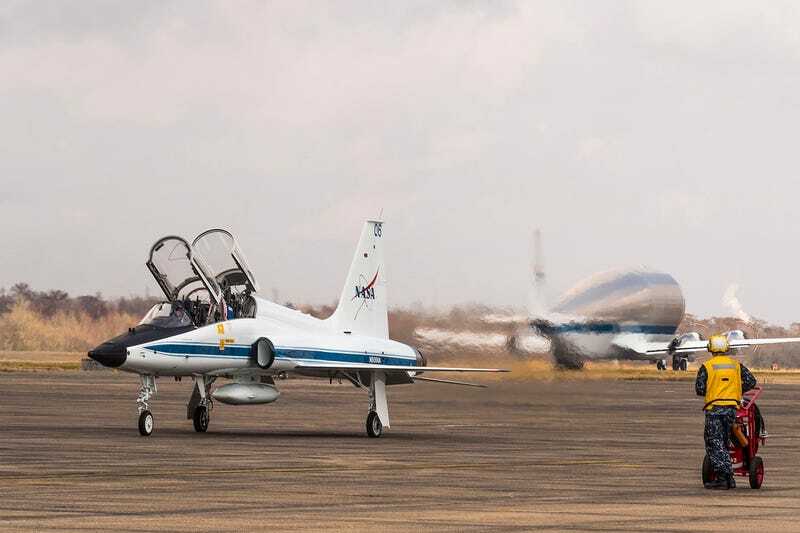 Meantime, check out some stunning photos of loading the spacecraft into an aircraft.